Express your gratitude through a hand written letter. Whether you are writing a ltter of thanks to a mayor of a small community or the mayor of a large city, it is important to follow the correct etiquette guidelines. Thank you letters are a meaningful, hand-written expression of gratitude towards someone to thank them for the subject at hand. “People respond positively to thank-you letters that express kind thoughts and warm feelings,” according to Write Express; in addition, writers should keep their notes short and sweet to avoid sounding drawn out. Write a rough draft of the letter. The draft should include what you want to say in the letter. Omit any information that is not related to the matter at hand, such as the weather or how your life is going. Use a proper thank you note card and blue or black ink to write the note. 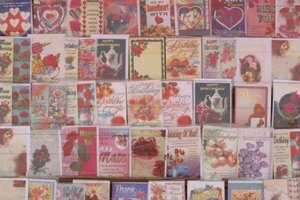 Thank you note cards can be purchased at stationary stores. Greet the mayor properly using the salutation followed by his first and last name. For example: Mayor John Doe. The greeting is the first thing the mayor will see when he receives his letter; therefore it should be addressed properly. Mention the reason you are thankful for what the mayor has done. When writing, be sincere and honest about why you are thankful. For example, if the mayor contributed money towards school funding then express how the money will help in the future and how children will benefit from the funding. Avoid getting off subject and discussing matters that are not in relation to the note. Stick to the topic at hand. If you need to discuss something other than a simple thank you to her, than pen another note or request a meeting with the mayor. Express your thanks again before signing the note. For example, “Thank you again for your gracious donation towards the city school funding.” Wrap up the note with a regards and your signature. Mail the note as soon as possible so the mayor will still have the event fresh in his mind. 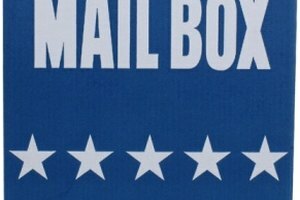 A standard thank you note has up to two weeks to be created and mailed to the recipient. The sooner the letter is mailed the quicker he will receive the thank you note. 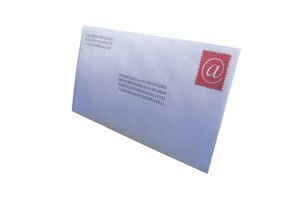 Avoid filling the letter with news about your life, your children or other people you may know. The mayor does not need to hear about anything other than the treason for the thank you. Harwell, Tabitha. "How to Write a Thank You Letter to a Mayor." Synonym, https://classroom.synonym.com/how-to-write-a-thank-you-letter-to-a-mayor-12083195.html. 29 September 2017.